Over the past six months, I’ve been sharing a leadership truth with my audiences – an arrow of truth that is not easy to hear, but it IS a leadership reality. Whenever you choose to lead, whether in taking on a leadership role, accepting a leadership assignment or taking action in a leadership moment (which happens for all of us), there is one thing that always comes with that choice – it’s the leader target. Whenever I speak to groups, teams or organizations and ask this question – what automatically comes with leadership – they typically can quickly come up with the answer (the target). Why? Because everyone has experienced the target – or more specifically, the arrows that get fired at that leadership target. However, there are two key elements about the leadership target that are often misunderstood. First, too many people assume that this target only comes with leadership roles and positions, but in reality it is part of the deal whenever you choose to lead in any leadership moment. Whenever you step into a challenge at work (whether a project setback, an interpersonal issue, or even a meeting that is off course), it comes with the target and the arrows that get fired at that target (even if often unspoken). 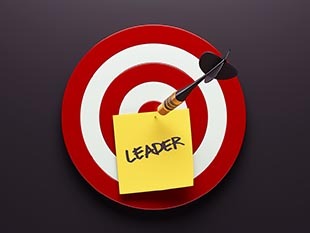 Second, while the leadership target is a given, where the target is located is up to you. Most often the target goes on your back, mostly because you ignore the reality of the target, resent the target or choose to defend yourself against the arrows fired at that target. As a result, you learn nothing from the arrows, you miss the opportunity to grow, relationships become tense or broken, trust is battered or lost, and typically the result is even more arrows. Why more arrows? Because the arrows are fired at your back, and when you don’t change (or address them) because they’re unstated, the people firing the arrows often conclude that you don’t care (thus, more arrows). 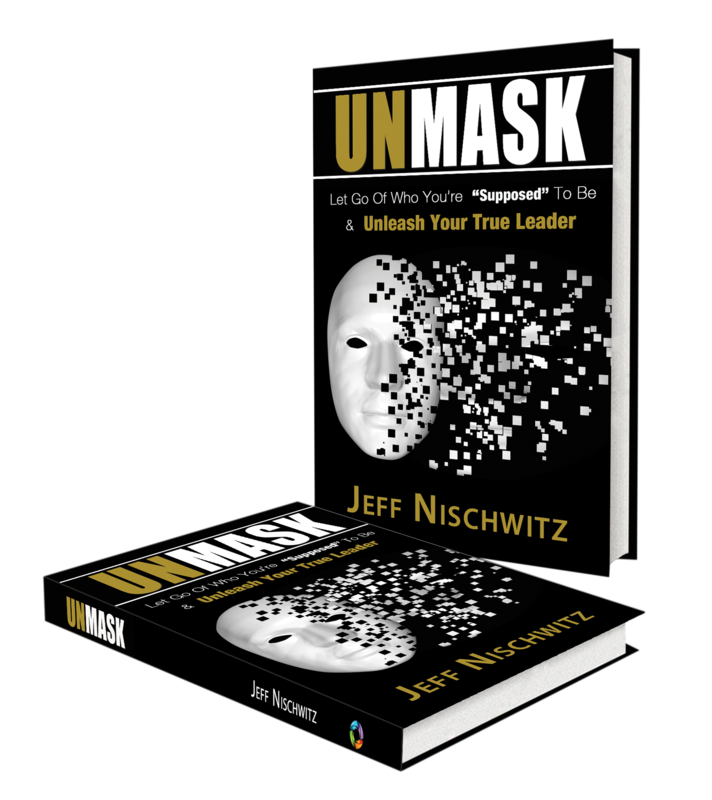 Here’s the leadership opportunity – you can choose to put the target on your chest, which is a critical act of leadership vulnerability. Not only do you expose yourself to the arrows, but by doing so you let your team know through your openness and desire for feedback that you care, want to know what people are thinking and that you want to grow. 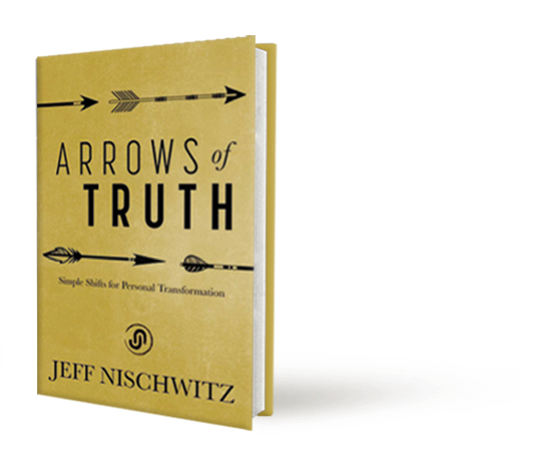 When the arrows are fired at you directly, you then get to learn from them because every arrow (no matter what the intent of the person firing it) has some element of truth in it, truth that feeds the perceptions that the arrows’ tips are dipped in. In addition, your vulnerable willingness to put the target on your chest makes it clear to people that you are a bold and strong leader who is ready to stand in the fire and do what is right in the moment. Boy, could this world use more leaders like this. I’d love to tell you that when the leadership target is on your chest the arrows don’t hurt, but I can’t offer that to you. Arrows do hurt, although an arrow to the chest is usually not dipped in the “poison” (personal judgments, accusations, anger, fear, wounding intent, etc.) that covers the arrows that are fired into your back. I’ve also learned as a conscious leader – a leader who is deeply dedicated to self-awareness and development – that the arrows to my chest (while painful) are more in the form of feedback, which I can use to grow. In wrapping up this thought about the leadership target and its placement, I recently offered this to my audience: I’d rather take an arrow to the chest than a knife in the back. The best part is that the people around you (who have arrows to fire or knives to stab) don’t get to fully decide between your chest and your back. If they really want to stab you in the back, they can make that happen, but when you boldly and courageously (vulnerability is the act of courage) choose to put the leadership target on your chest and invite the arrows, people have to work really hard to stab in you the back. In fact, when you’re a leader with your target on your chest, the rest of the team will often build a culture where a knife in the back cannot exist. I admit – I don’t always like the arrows, and I can get defensive even about arrows fired into my chest, but this is rare. More importantly, I love what I learn and create (culturally and relationally) when I choose to put my leadership target on my chest. It’s up to you to decide where you’ll place your leadership target in every part of your life: at work, with your team, with your family, in your relationships, in your community. The world is starving for courageous and vulnerable leaders, and your act of putting your leadership target on your chest is just what this world, your organization and your team need. And yet, the choice is always yours. Two questions – Will you choose to lead in the leadership moment AND where will you place your leadership target?